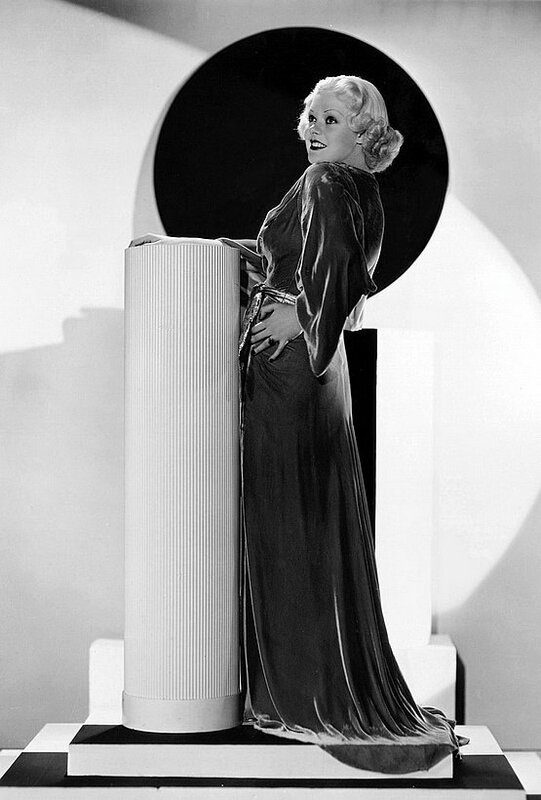 My love of the Art Deco style led me to the discovery that many decorative statues from the 1920s and 1930s took their inspiration from the world of cinema and particularly movie star portraits. 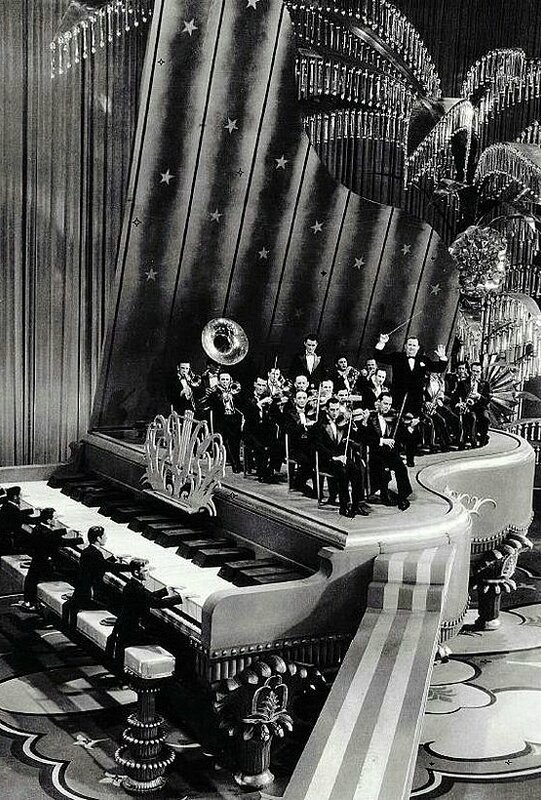 The sophisticated Hollywood movie world shown on-screen from the mid 1920s and throughout the 1930s was of modern, glamorous spaces, of sharply defined geometric designs, luxurious penthouses and stylish men and women. 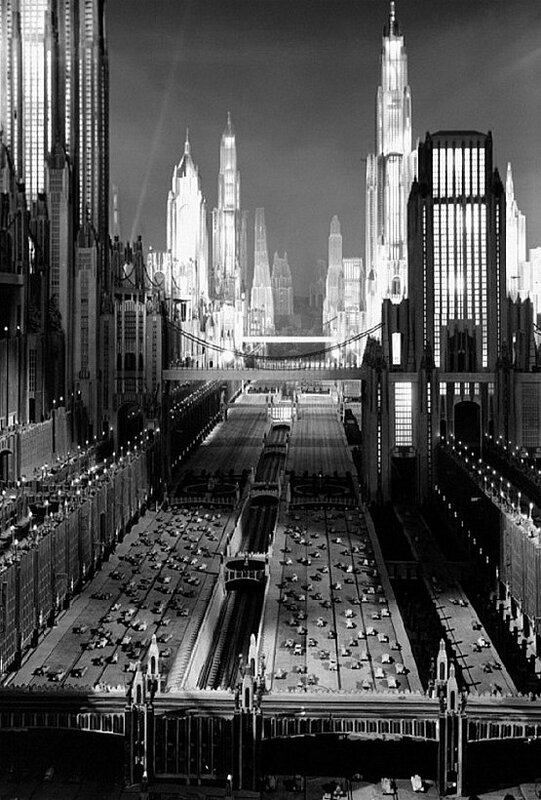 These images were often the first introduction most people had to the radically different new "modern" style, a style we now call Art Deco, but originally referred to as Art Moderne. 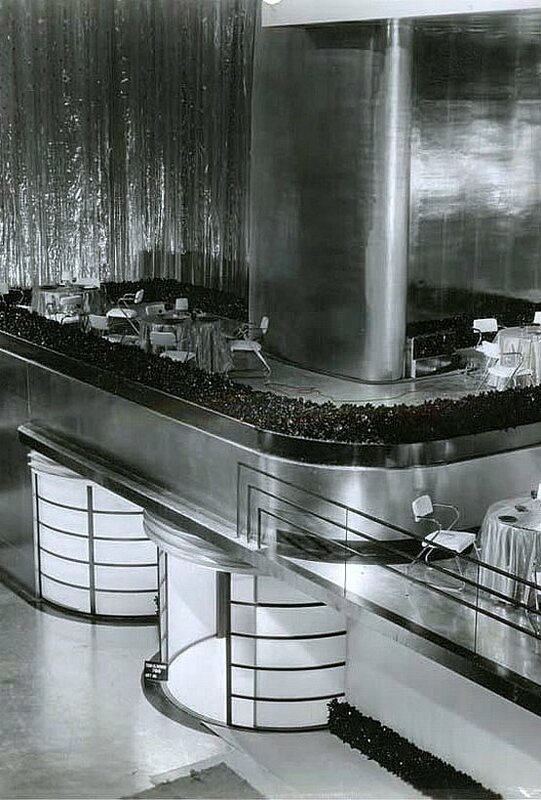 Star homes of that period often reflected the images on the screen and magazines published photographs of the grandest of them, among which was the mansion (recently seen in Woody Allen's "Cafe Society") of Hollywood's top art director, Cedric Gibbons and his actress wife, Dolores Del Rio. 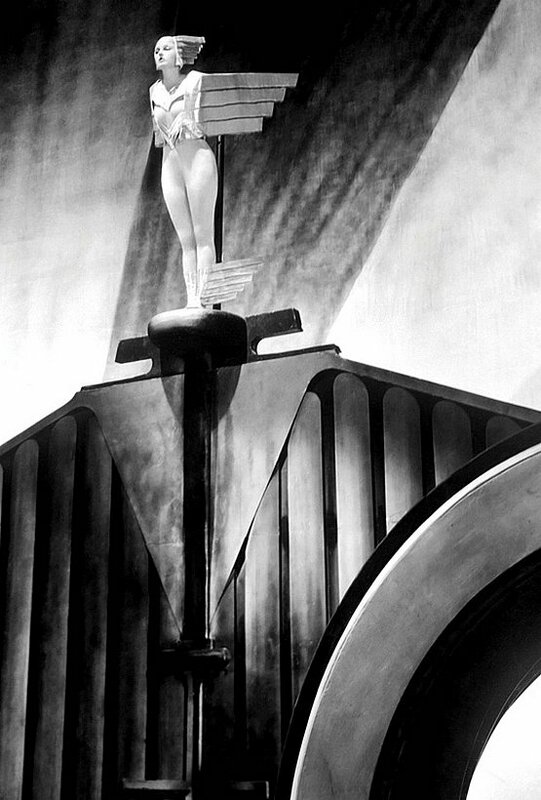 Gibbons was head of the art department at M-G-M and no other art director so greatly imposed his own taste upon the films he designed. 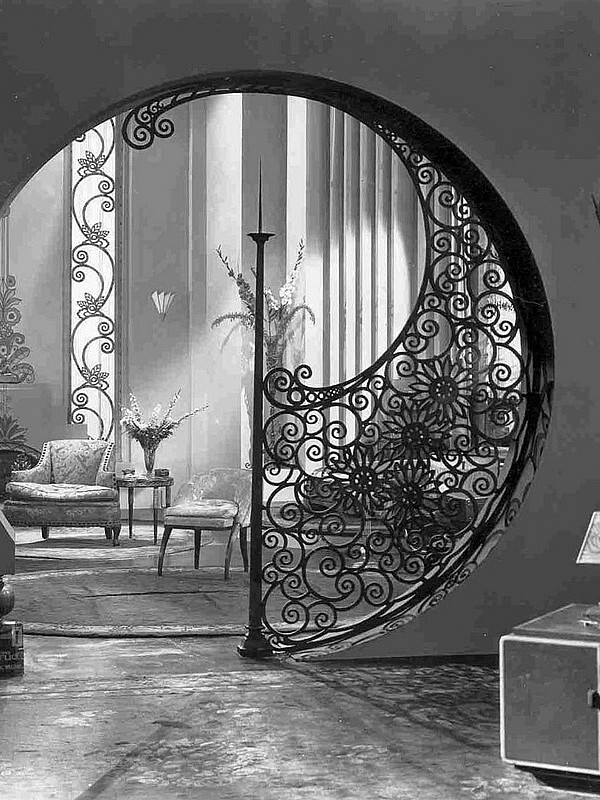 Gibbons had attended the 1925 Paris Exposition Internationale des Arts Décoratifs et Industriels Moderne (an event that heavily influenced Hollywood set design and from where the term Art Deco developed) and brought back with him many of the room designs he had seen there incorporating them into his films. 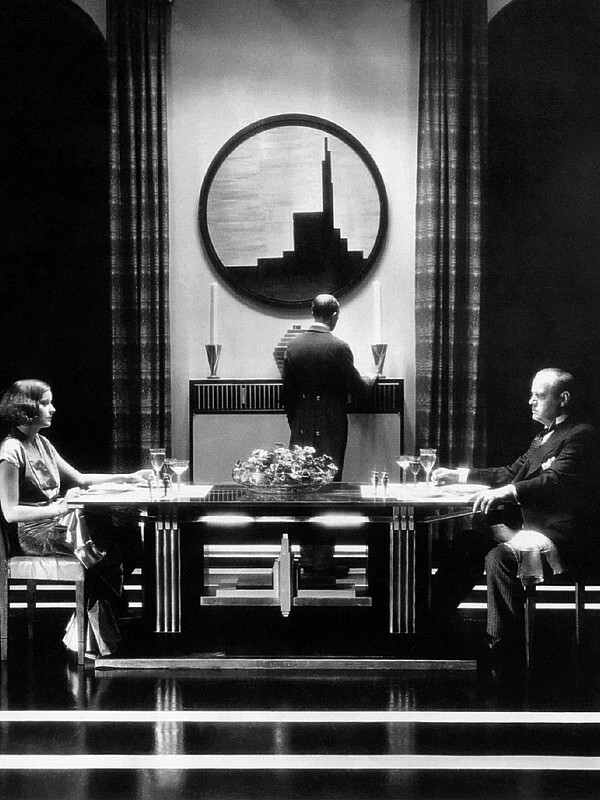 Several art directors who preceded him had used the Moderne style, giving their sets a futuristic look that persisted in designs for the 1930s serials such as Flash Gordon and Buck Rogers but Gibbons' designs were idealized images of the homes of the rich (which was opposed to the egalitarian ideals of the styles originators who felt good design should be for everyone). 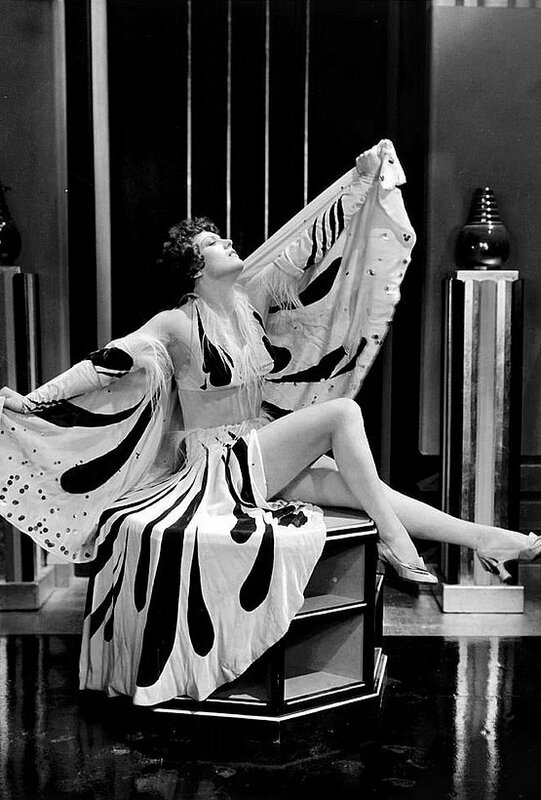 Gibbons' style, which many other art directors followed, flourished from the late 1920s. 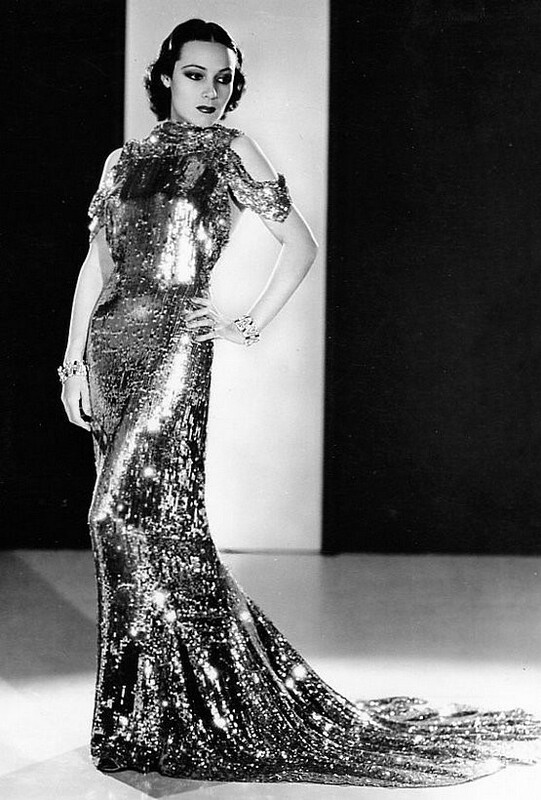 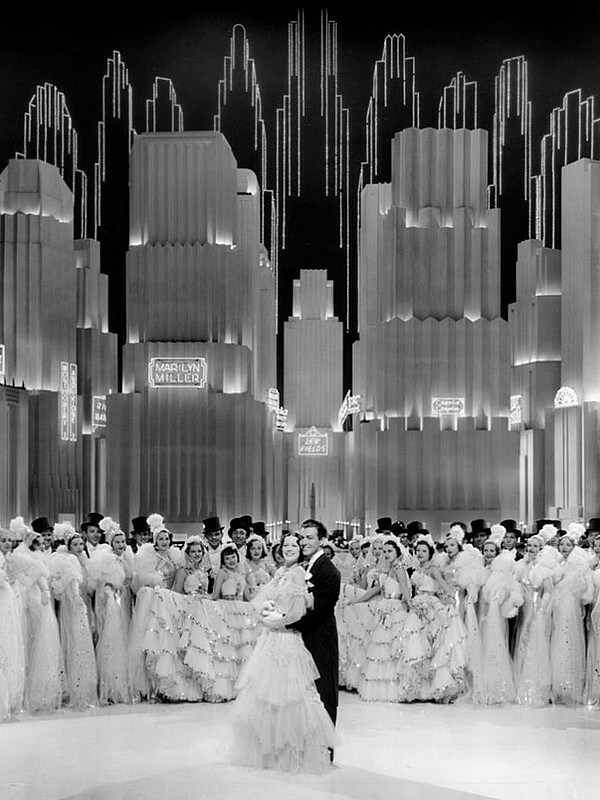 Silent films were giving way to the "talkies" and it was the dawn of the age of the "silver screen" with art directors, costume designers and lighting experts worked together to create tonal varieties with black and white. 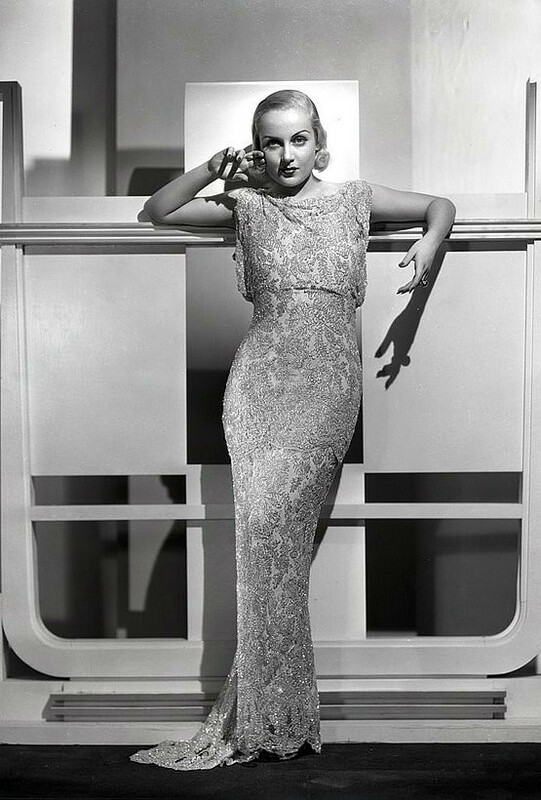 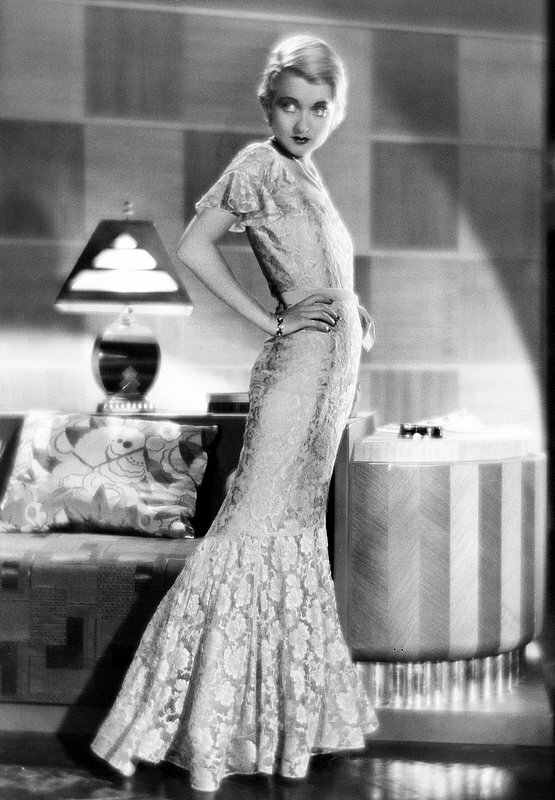 Greta Garbo, dressed in dazzling white, transfixed as she wandered through Gibbon's oversized sets in her late 1920s films and in 1933's Dinner at Eight a platinum-haired Jean Harlow shimmered in white satin in a room dominated by wide expanses of white. 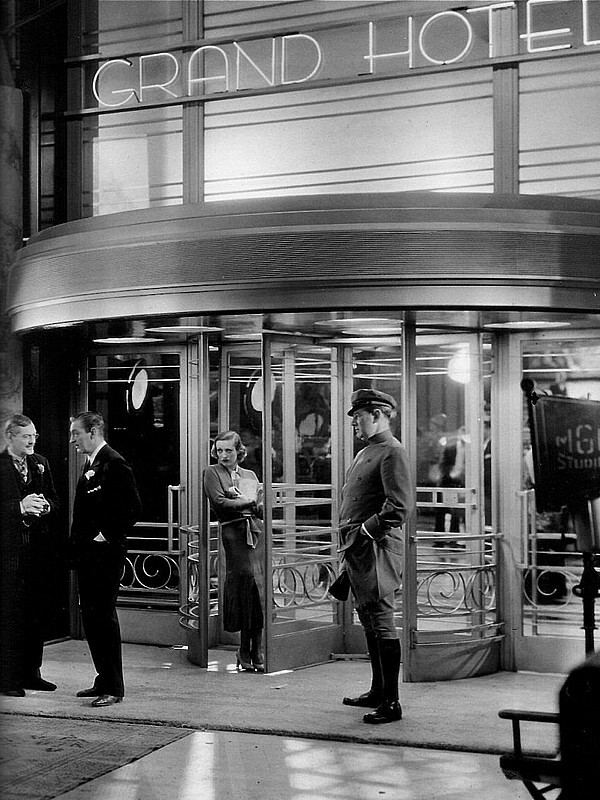 His designs for the 1932 film Grand Hotel, featured a stunning revolving-door entrance and a stylish lobby that became icons of Hollywood's Art Deco style. 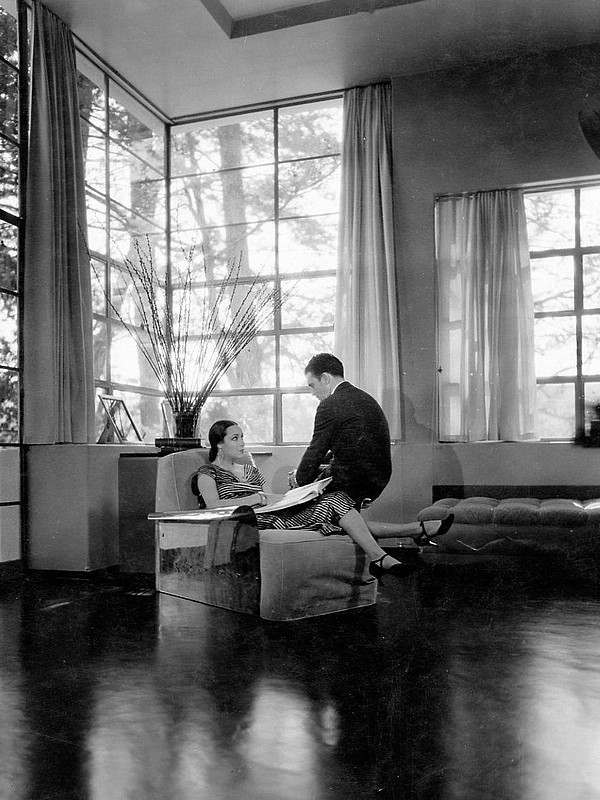 Gibbons even adapted his talents to stars residences, one of his most exotic interior designs being for romantic movie idol Ramon Navarro's 1928 Lloyd Wright designed home (subsequently owned by Leonard Bernstein, Diane Keaton and Christina Ricci). 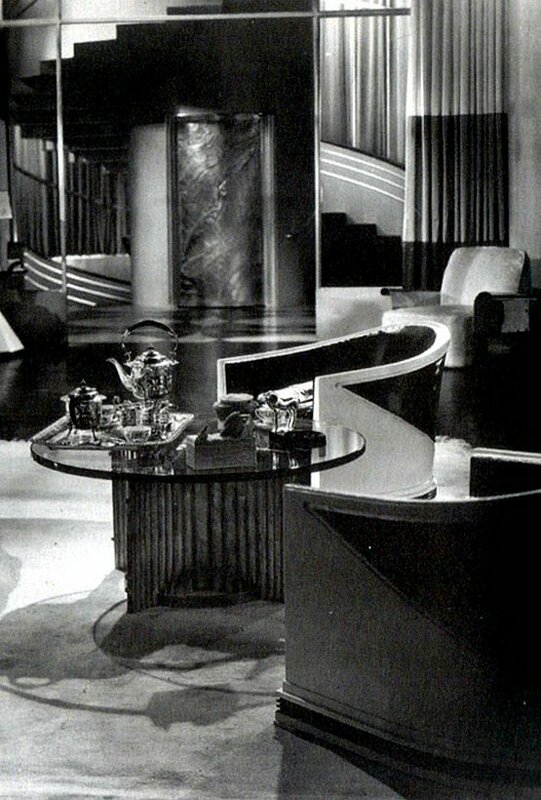 Of course Cedric Gibbons was not the only designer utlising the style: Van Nest Polglase the head of RKO's art department had a strong influence on the studio's design (RKO was the home of the Fred Astaire- Ginger Rogers musicals and their fantastical Art Deco sets) and there were many others, notably Carroll Clark, Perry Ferguson, Allan Abbott, Richard Day , William Cameron Menzies, Merrill Pye, Anton Grot, Ben Carré, Charles D. Hall and Hans Dreier. 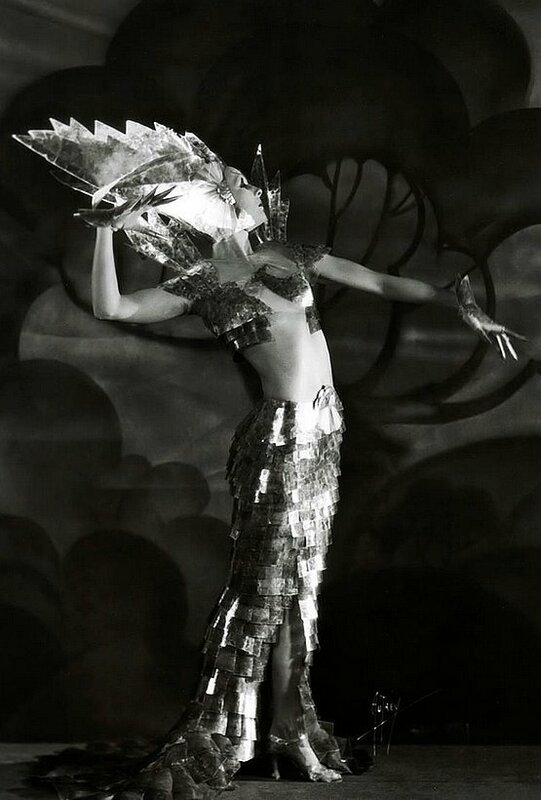 20th Century Decorative Arts has a large selection of Art Deco Sculptures for sale.